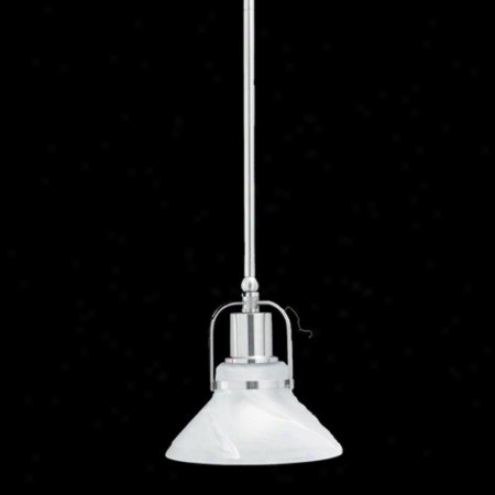 M2551-78 - Thomas Lighting - M2551-78 > Mini Pendants. 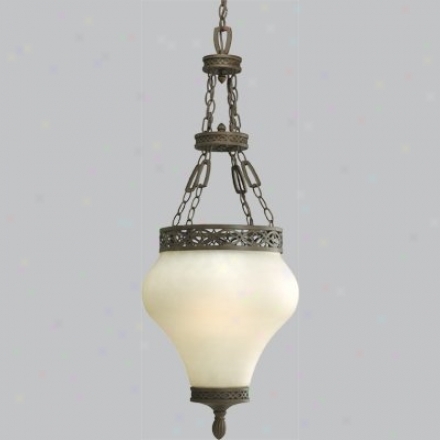 "this Brushed Nickel Mini-penddant Has A Special Field Adjustable Top Pipe And Features An Etched Alabaster Style Glass Shade12' Wire And 3-12' Rods Includedmay Be Mounted On Sloped Ceilingaccessory Extension Rod: 12"" M 2414-78"
87201wt - Maxim - 87201wt > Fkush Mount. 15771bk5 - Kichler - 15771bk5 > Flange. 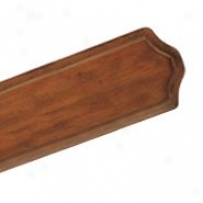 Bf80067r - Life Imports - Bf80067r > Vanities. 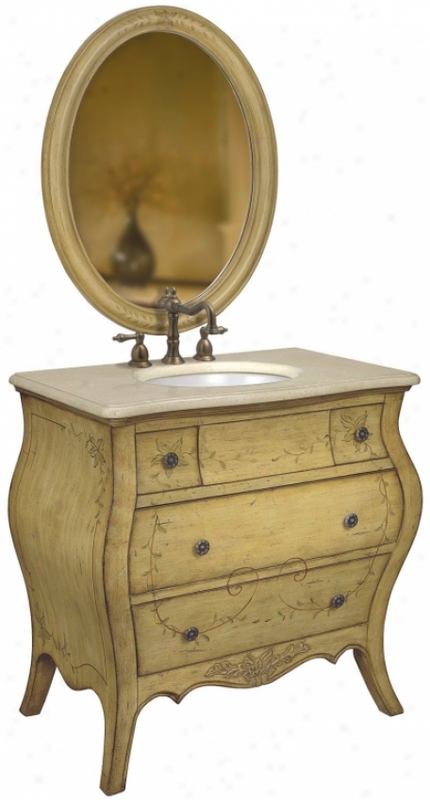 "sorld Imports Vanityuniversal Collectionsingle Basinlight Brown With Cream Marble4 Drawer Bombay Vanityhand Painted Vine Designwhite Undermount Porcelain Basinantique Assurance Cabinet Hardwareoptional Backsplach Includedpre-drilled For 8"" Center Faucetfaucet Nof Includedmirror Sold Separately"
Rc210 - Minka Aire - Rc210 > Remote Controls. 21415tob - Kenroy Home - 21415tob > Table Lamps. "hayden Table Lamptobacco And Brushed Steel Finish15"" Dia. Taupe Tapered Drum Shadehayden Has A Clean Sleek Stance With A Wood Finish That Is Tapered And Joined By Brushed Steel. Bright And Dynamic, This Lamp Family Makes A Substantial Visual Statement That Gives Weight And Stability To Any Room. " 20692orb - Kenroy Home - 20692orb > Table Lamps. 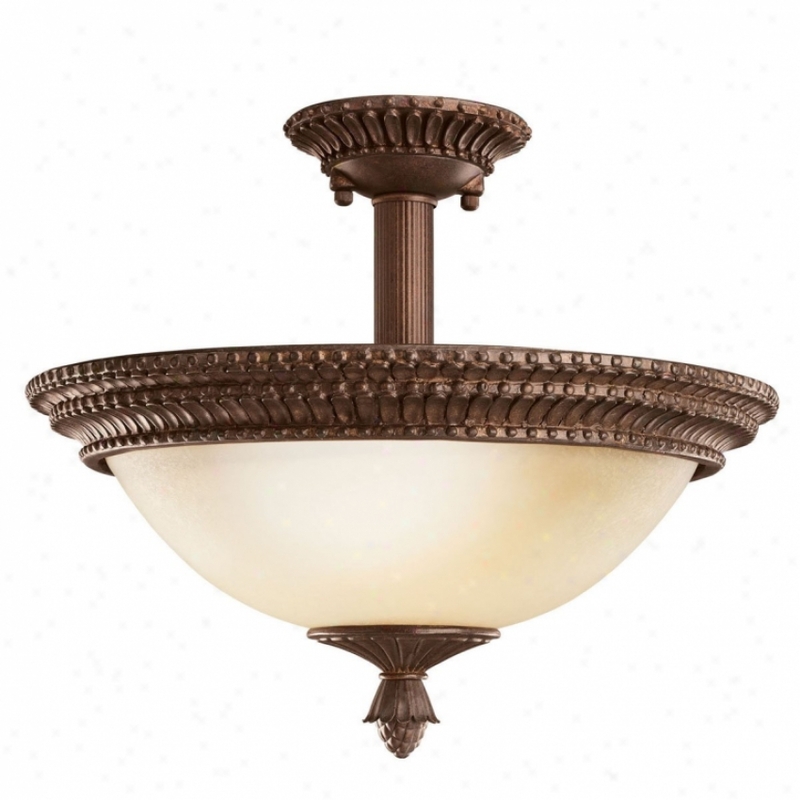 Latcher Table Lampoil Rubbed Bronze Finish2-7 Watt Night Light Bulbs Artful And Sophisticated, Light Shines Thdough These Dark Wood Frames, Creating A Zen-like Glow. Timeless Geometric Lines Bring A Cntemporary Focal Spot To Any Space. 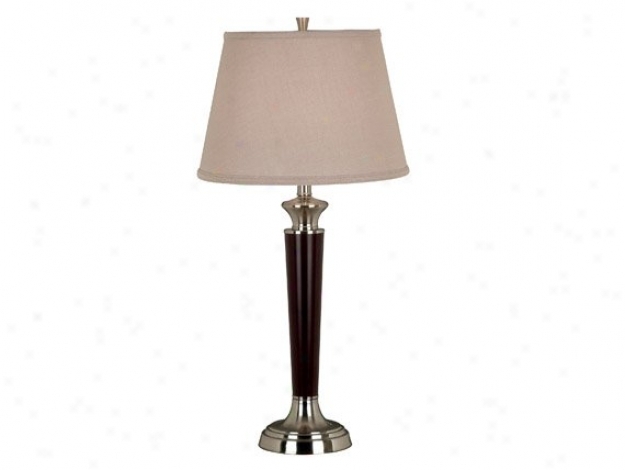 Pocket And Latcher Table Lamps Have Night Lightx. 30730 - Hunter - 30730 > Air Purifiers. 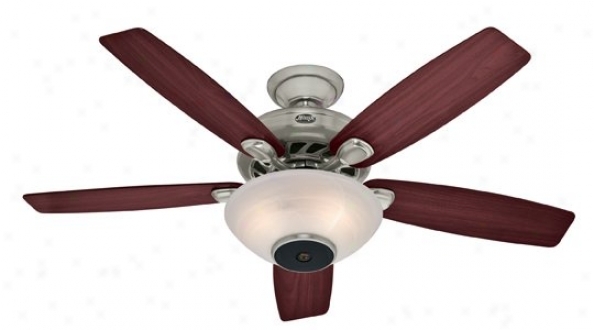 Fp220ab-220 - Fanimation - Fp220ab-220 > Ceiling Fans. 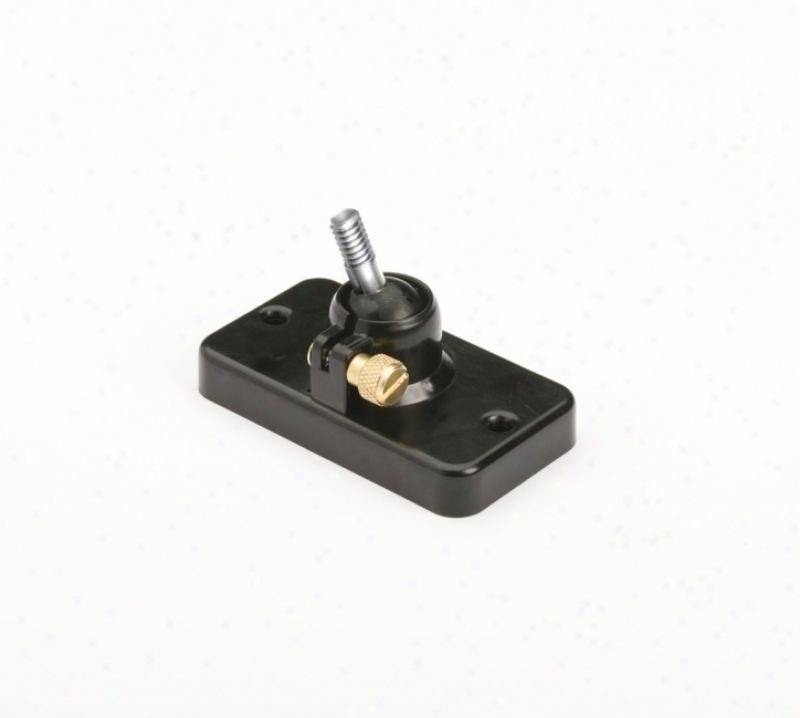 "fp220ab-220available In Antique Brass, Black, Matte White, Oil-rubbed Alloy of copper, Pewter, Rust And Satin Nickel220v Motors Available In All Fibishes Listed Aboveuses A Ball And Bracket Hanging Systemwall Control (c3) Includedremote Control Adaptabe With Sw24 Receiver And C24 Or C25 Control, Sold Separatelywired For Multiple Lighting Options (lights Can Be Assembled To Thd Middle Or On The Ends)motor Units Are Reversible To Provide Optional Airflow Directionsextension Pole Sold Swparately And Is Required For Installationvertical Buck Rotationminimum Ceiling Height Or 11&#39; Using A 24"" Extension Pole And 18"" Palm Or Bamboo Blade Setsfdk2100 Motots Wit Limited Lifetime Warrantyceiling Slope To 30â° (up To 52â° With Scb52)40â° Blade Pitchtwo Forward And Two Reveree Speedsreversing Switch Located On Switch Cupsblade Sets Sold Separatelyweighs 45 Lbsul Listedlifetime Warranty From Manufacturer"
Vtbk8504z - Quoizel - Vtbk8504z > Bath And Vanity Lighting. 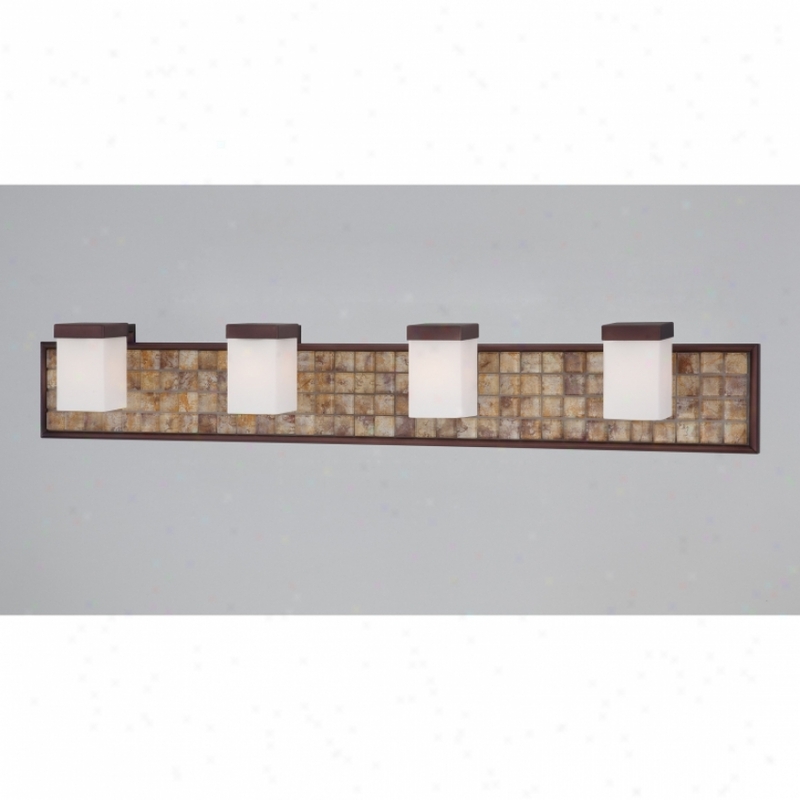 P3723-102 - Protress Lighting - P3823-102 > Entry / Foyer Lighting. 10813tzg - Kichler - 10813tzg > Semi Flush Mount. 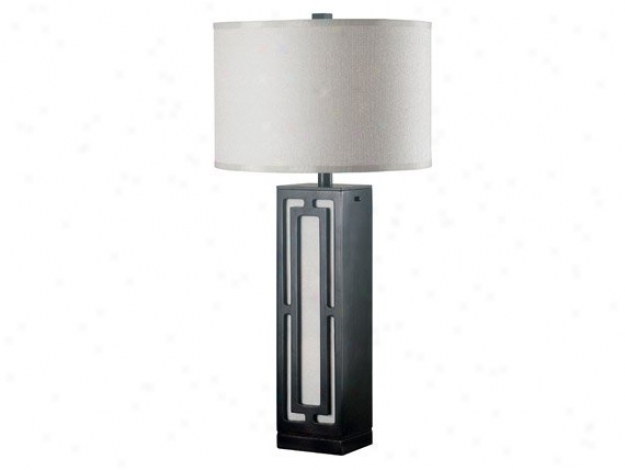 8825 - Framburg - 8825 > Floor Lamps. 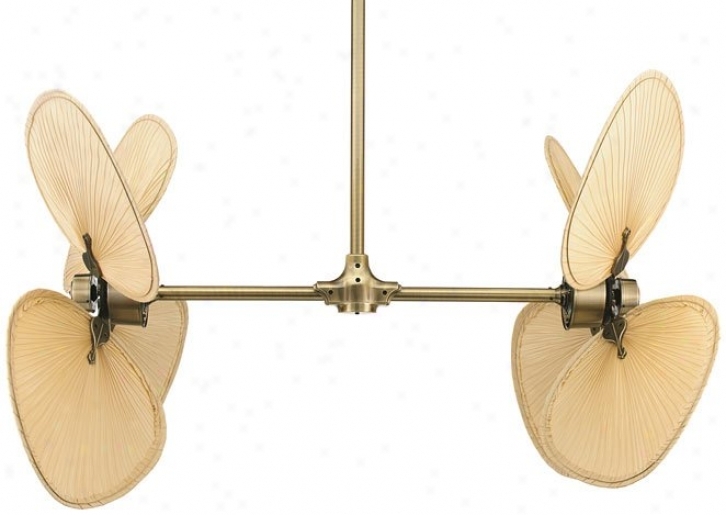 21629 - Hunter - 21629 > Ceiling Fans. 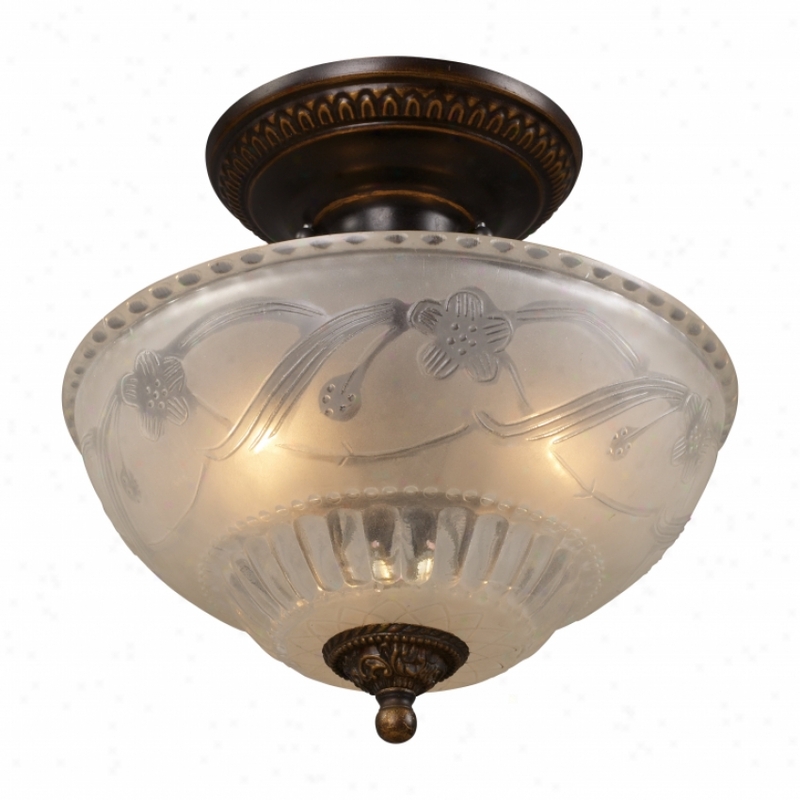 08098-agb - Landmark Lighting - 08098-agb > Semi Flush Mount. 03220 - Kenroy Home - 03220 > Entry / Foyer Lightimg. 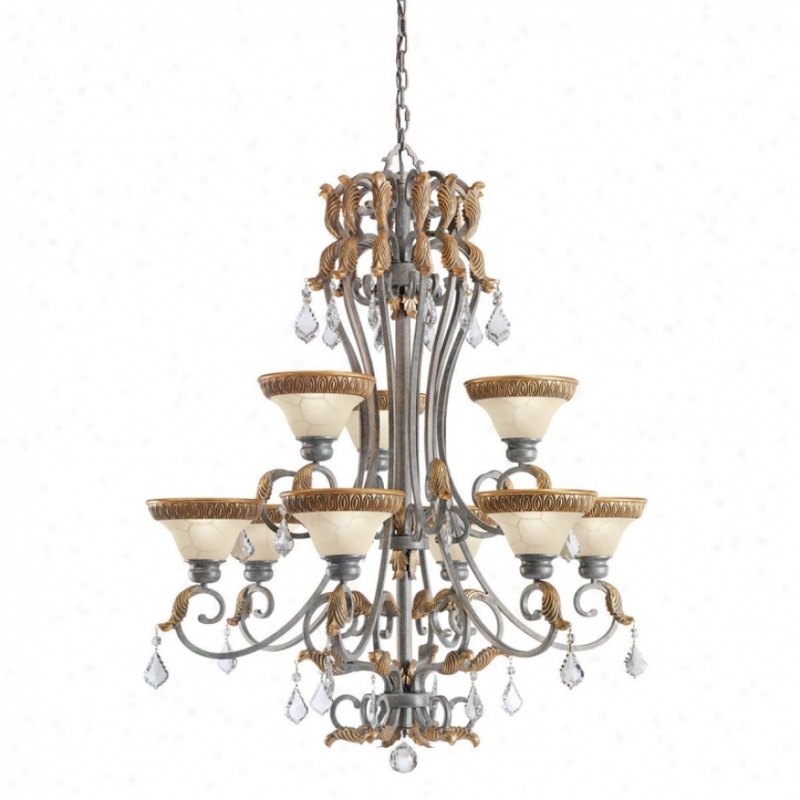 "three Light Foyer Chandelier Shown In: Aged Golden Copper Collection: Verona Glass / Shade: Copper Vintage Scavo Glass Bulb(s): 3-60 Watt (fan) Bulbs Width / Diameter: 17"" Height: 28""10&#39; Wiire And 6&#39; Chain"
Bmp1 - Fanimation - Bmp1 > Fan Blades. 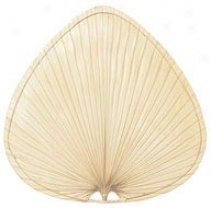 "available In: The Brewmasternatural Palm Leaf Wide Oval22"" Lengthdue To Nature Of The Materials And The Han-crafted Processes; Stain, Color, Texture And Shading Will Vary. lifetime Stipulation From Manufacturer"
Cslk-a - Casablanca - Cslk-z > Light Kits. 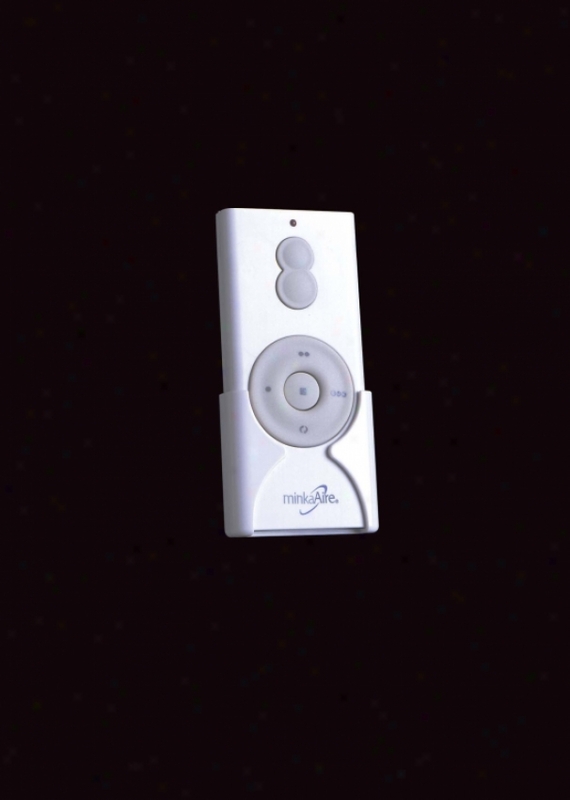 "soundolier Cpllection Amber Scavo Light Kit Includes Internal Maestro Reciever, 4"" Speaker, Transmjtter With Remote Controlincludes 2 Adapters To Mount Either Immediately To The Ceiling Outlet Or To A Casablanca Ceiling Fan Rated For Damp Locationscompatible On The Barolo, Brescia, Cappistrano, Concentra, Cottage, Estrada, Heritage, Holliston, Key Largo Ii, Lanai, Maljbu Star, Metroploitan, Panama, Utopia, Ventura, Victorian And Wailea. " B52hco - Emerson - B52hco > Fan Blades. "21"" Blade For 50"" Fans Blade Sets Are Micro-balanced To Within One Gram All Blades Are 6-lqyer Wood Veneer Blades And Are Cross-laminated For Stability And Warp Resistance All Blades Are Sealed To Resist Moisturethese Accessory Blades Are For Use With The Apollo, Athenian, Banff, Buckingham, Chateau, Royale, Crown, Designer Remote, Devonshire, Larissa, Lorraine, Mariol, Mariol Portico, Monterey, Premium, Raphael, Spanisg Bay, Strovero, Westfield, Zurich, And 52"" Northwind Models. " 29453 - Westinghouse - 29453 > Talents. 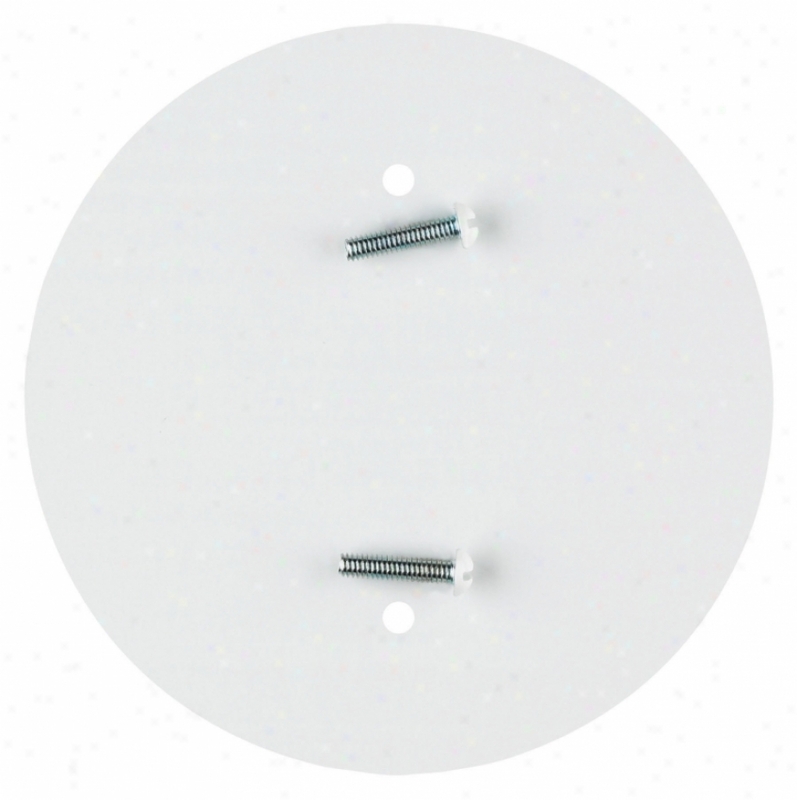 "westinghouse Partsuniversal Collectionwhite Outlet Concealermounts On 4"" Outlet Boxcontains Two 8/3 X 3/4"" Brass Plated Chief Screws4 3/4"" Diameterpoly Baggedholes Spaced 2 3/4"" Apartbulk Pack Of 150"
6212_6 - Elk Lighting - 6212_6 > Chandeliers. 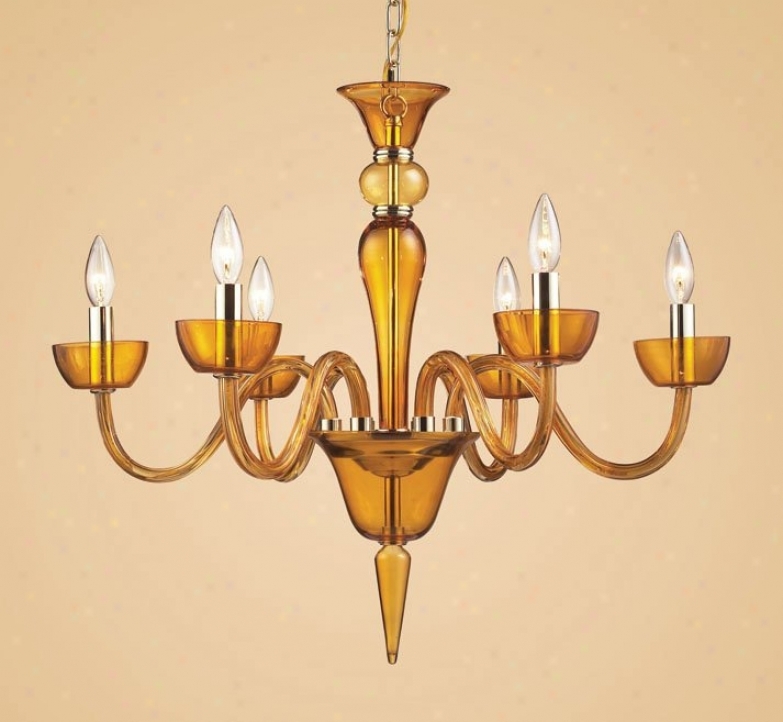 "6 Light Chandelier In Polished Chrome And Amber Glass Collection: Vidriana Shown In: Polish3d Crhome Glass / Shade: Amber Glass Number Of Bulb(s): 6 Bulb Type: 60w Cand Height: 24"" Width: 28""vidriana - The Clean And Refined Look Of Glass Is ""clearly"" Present With The Vidrano Collection. 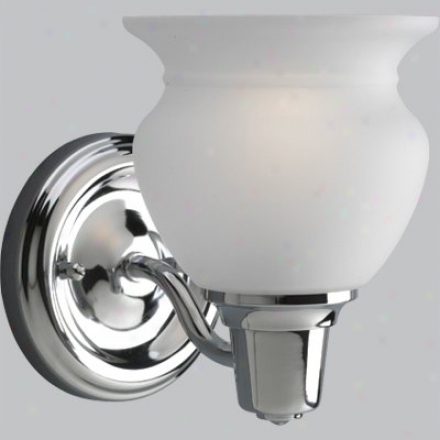 The Translucency Of Glass Has A Wonderful Way Of Reflecting And Refracting Light And Shape, Wihle At The Same Time, Exuding A Pristine And Unclutterex Appearance, Revealing The Polished Chrome Frame That Lies Within"
C7501wht - Lite Source - C7501wht > Wall Sconces. 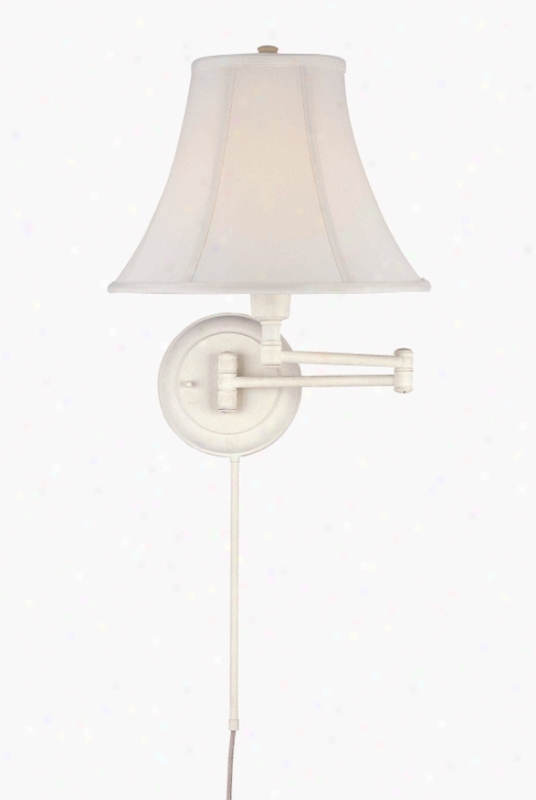 "charleston Swing Arm Wall Lampwhite Hardware With Cord Cover And Off-white Bell Fabric Shade1-100 Watt Incandescent A Type Bulbe-27 Socket, 3-way Socket Switchlamp Size: 16. 5"" H X 13"" W X 24"" D Extendedshade Size: 6"" T X 13"" B X 9. 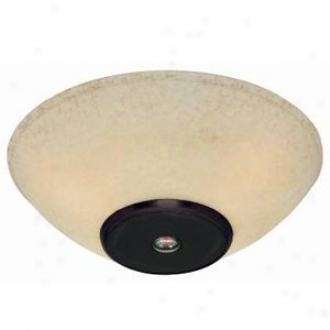 5"" Sl12"" L X 2 Cord Covers Included"
2266fds - Kichler - 2266fds > Chandeliers. 2986_2 - Elk Lighting - 2987_2 > Wall Lamps. 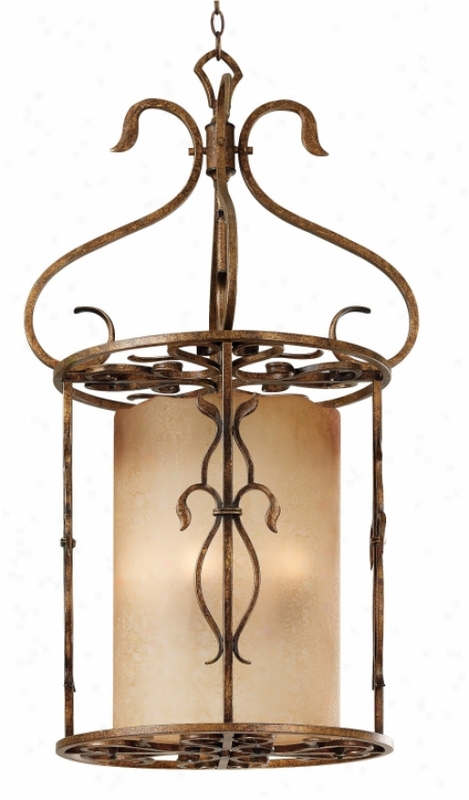 "2 Light Wall Bracket In Verona Rust Collectoon: Crystique Shown In: Verona Rust Glass / Shade: None Number Of Bulb(s): 2 Bulb Type: 60w Cand Height: 16"" Width: 12""crystique - The Crystique Collection Will Bring Romantic Ambiance To Any Home Decor. 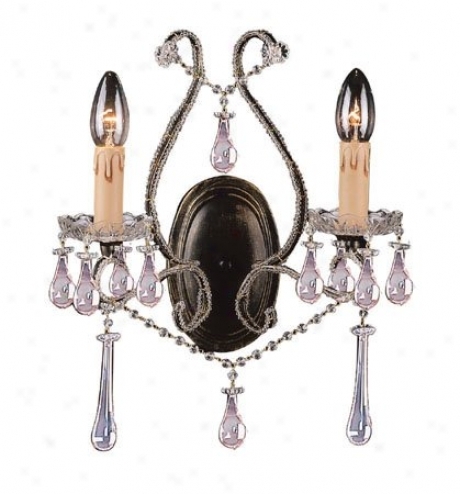 Delicately Edged With Crystal Beading, This Collection Has A Verona Rust Finish And Rose Tinted Crystal Drops"